The United Kingdom has been, and remains, a popular place to work for nurses and other members of the medical profession. 65 million people call the United Kingdom home, and with a relatively small land area, nothing is ever too far away. The United Kingdom's overall population density is one of the highest in the world. Almost one-third of the population lives in England's prosperous and fertile southeast and is predominantly urban and suburban--with about 8 million in the capital of London, which remains the largest city in Europe. The United Kingdom is ethnically diverse, both as a result of its history and the reach of what was the British Empire, and as a result of its membership and proximity to Europe. While the weather hasn't got the best reputation, the community and the local pub more than make up for it. Whether you wish to develop your career at a leading institution, travel Europe and Northern Africa, explore history in the United Kingdom, visit cultural landmarks, or have a balanced lifestyle, the United Kingdom offers all this and more. Britain was the world's first industrialised country, and its economy remains one of the largest in the world, but it has for many years been based on service industries rather than on manufacturing. Despite being a major member of the EU, the country is not part of the euro zone, with the currency remaining the British Pound. 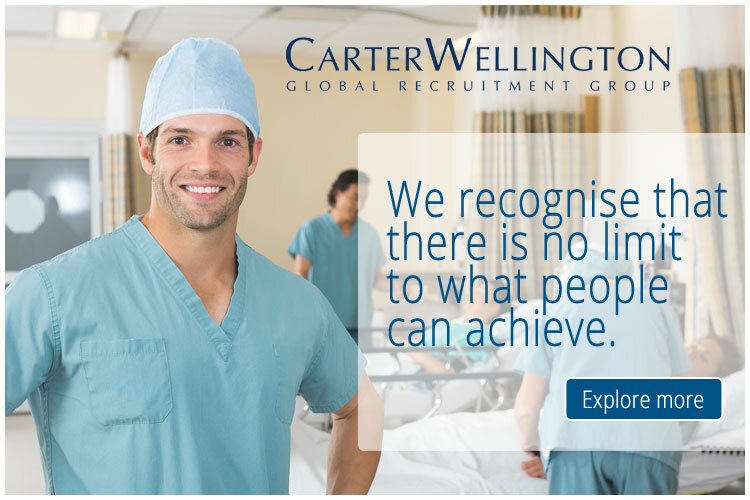 You can view the latest jobs available for nurses in the United Kingdom on Global Medical Careers below.